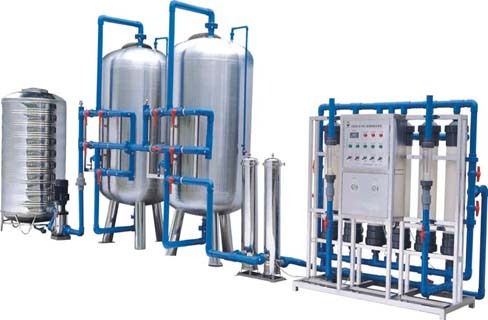 Among the various industries, right round the country there are certain industries which need de-ionized water. 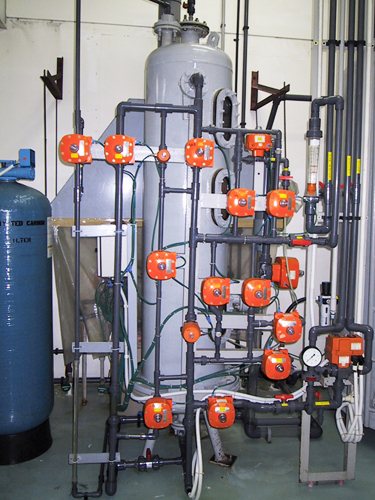 Tech Waters has proven to the market that they are probably the best in manufacturing de-ionization plants. These systems are fully operated manually and conductivity can always be measured by a conductivity meter fixed on top. With the rapid increase in environmental pollution, people became highly conscious of the water they drink.. This has opened an avenue for a new industry, based in bottling of sterilized mineral water. Our plant, specially manufactured for this purpose, uses pressure filters, micron filters, UV sterilisers eliminating the need for chemicals. 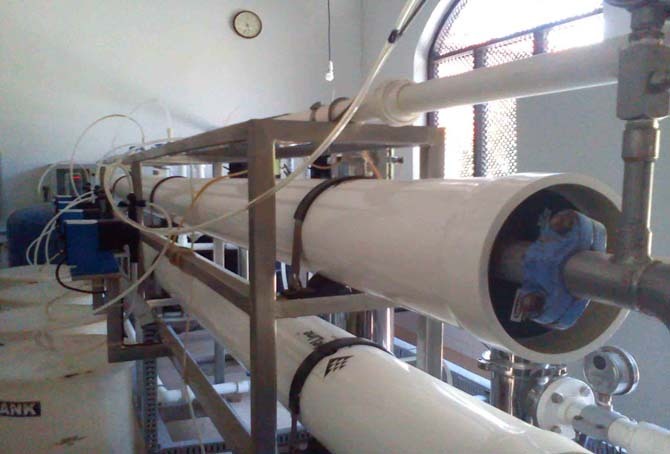 The plant guarantees a super quality ultra pure water. With the growing need of water for various purposes, it has come to a stage when sea water too can be used for various purposes including drinking. To ensure proper quality, Tech Waters has taken various precautionary measures in designing and selecting components to the R..O. systems. We use Du-Pont membranes for our systems and the technological background is from Ms. CHMITREAT (PVT.) LTD. Singapore, which is one of the largest international company in this field.